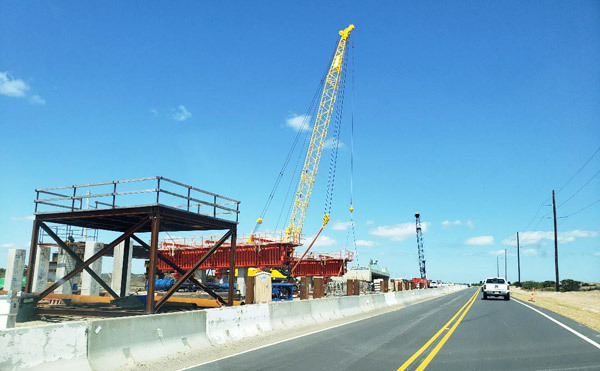 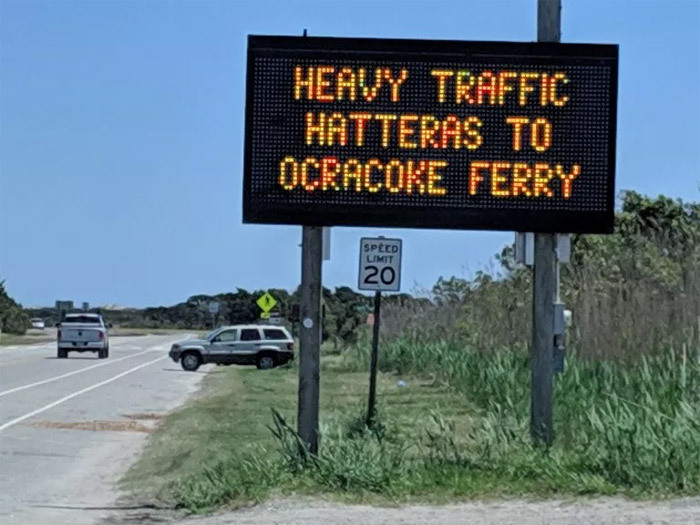 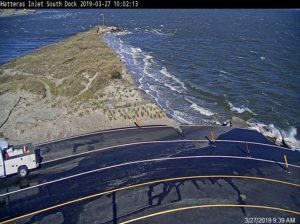 The NCDOT announced on Wednesday morning that the Hatteras / Ocracoke ferry has resumed its spring schedule starting at 9 a.m., and all other routes from Ocracoke Island resumed by Wednesday afternoon. 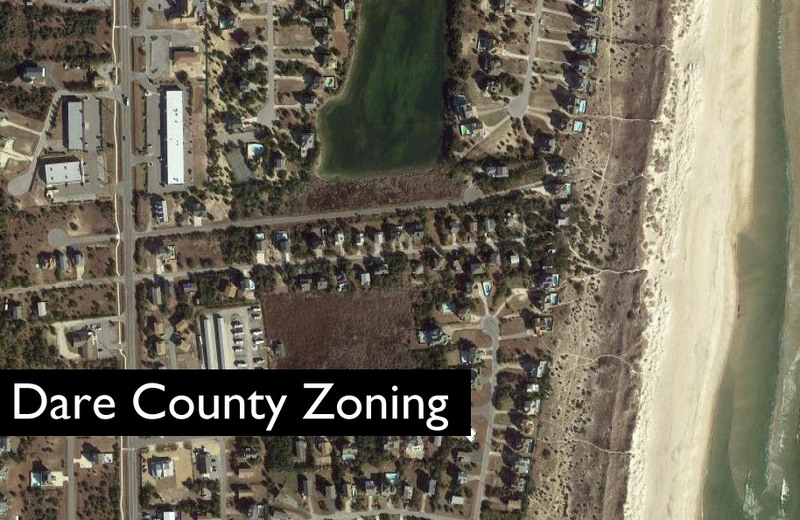 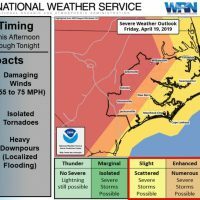 Ocracoke Island to Cedar Island – 1:00 p.m. & 4:30 p.m.
Ocracoke Island to Swan Quarter- 1:30 p.m.
Cedar Island to Ocracoke Island – 1:00 p.m. & 4:30 p.m.
Swan Quarter to Ocracoke Island 4:30 p.m.
A Gale Warning and High Surf Advisory remains in effect until Wednesday night for Hatteras and Ocracoke islands. 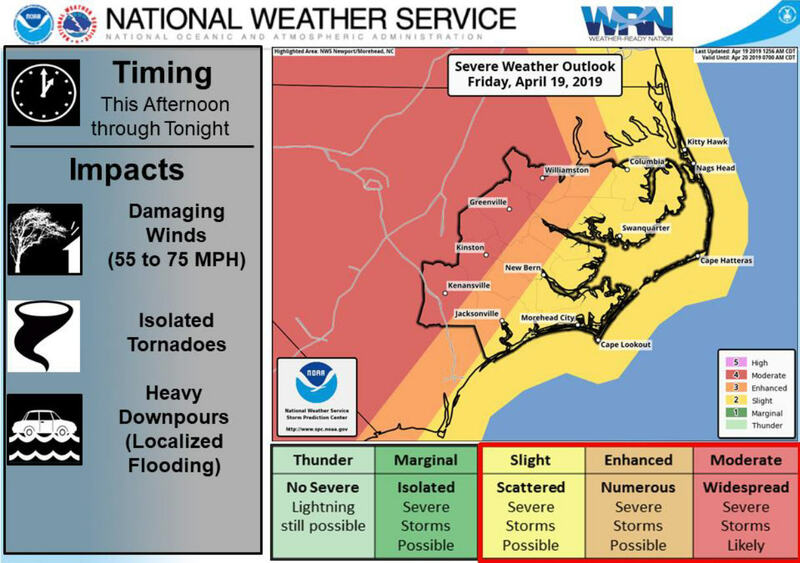 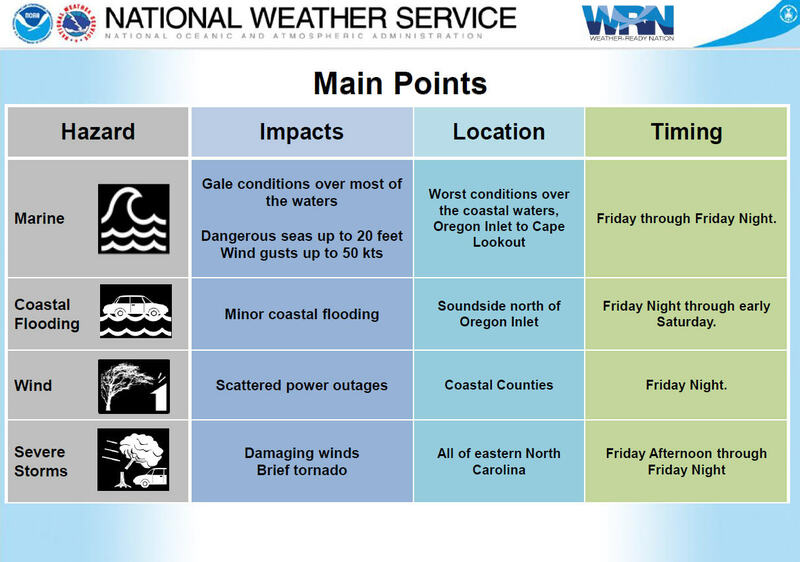 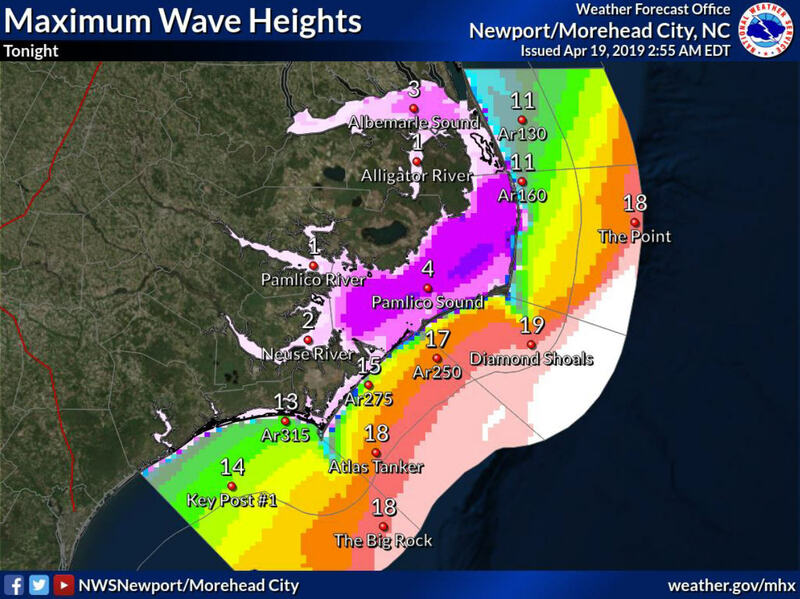 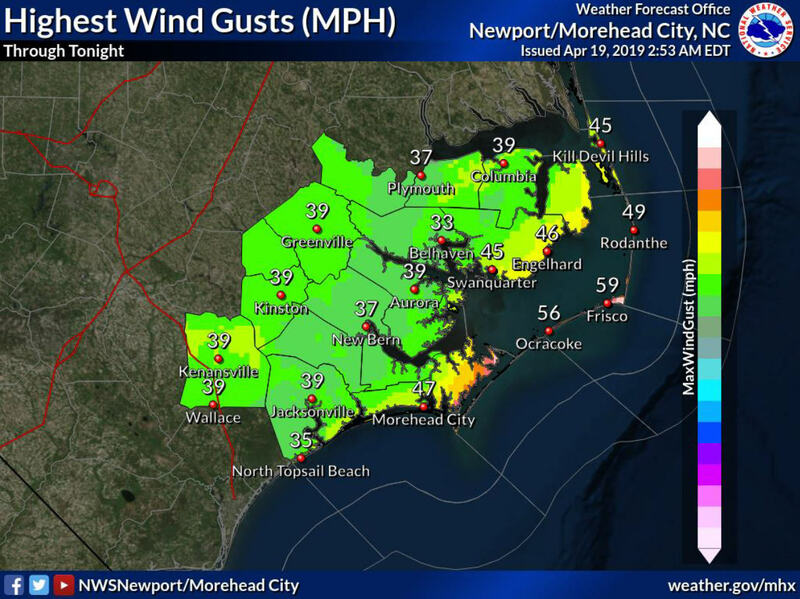 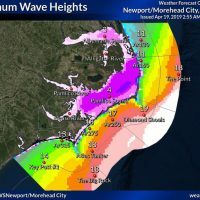 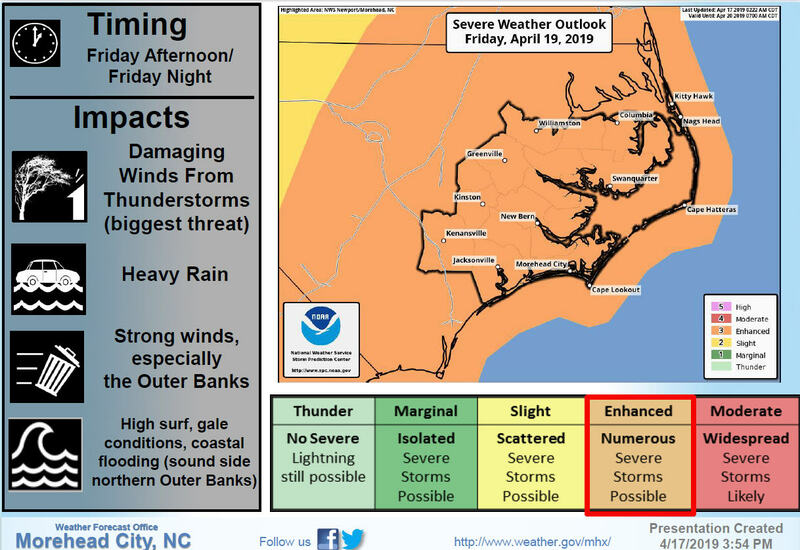 The National Weather Service Newport / Morehead City office reports that sustained winds of 20 mph and higher are expected to continue into Wednesday, eventually subsiding in the evening. 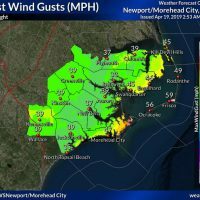 For real-time info on schedule changes for all ferry routes, follow @NCDOT_Ferry on Twitter or view current conditions here.